Everyone welcome. Run proceeds rain or shine. Hares : Mr. Sia Kie Won. 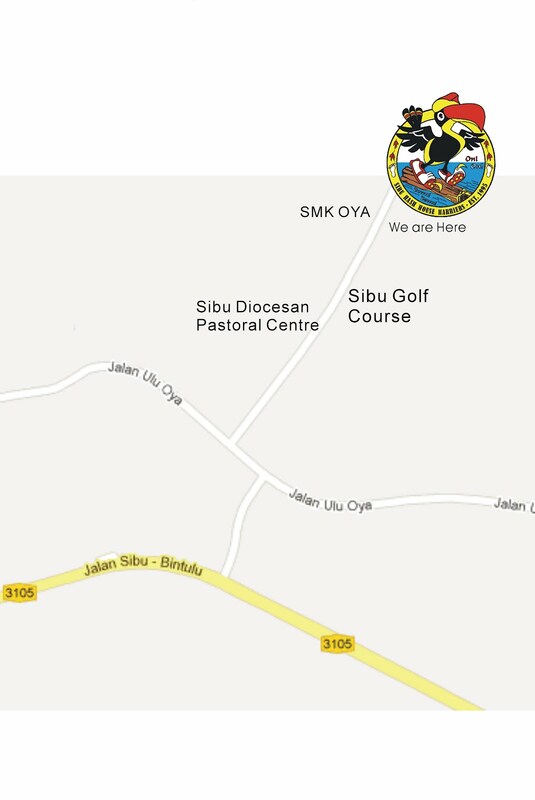 Sibu HHH (Look for the Hash Signs)Everyone welcome. Run proceeds rain or shine. 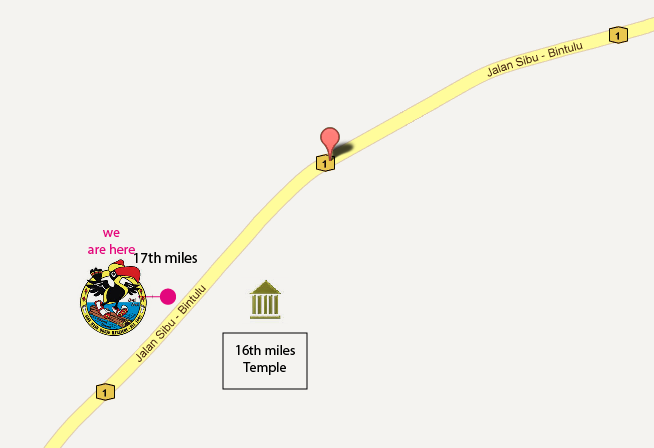 Run Site : 16th mile, Sibu-Bintulu Road, The Temple. 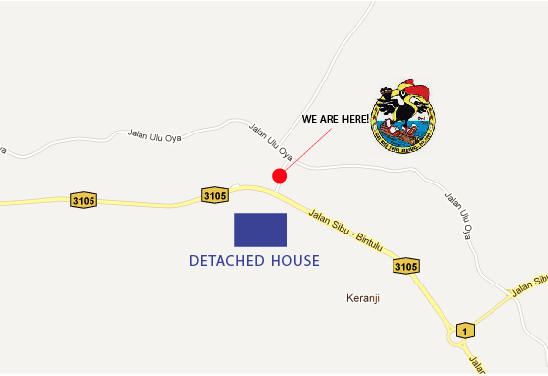 Run Site : Opp. 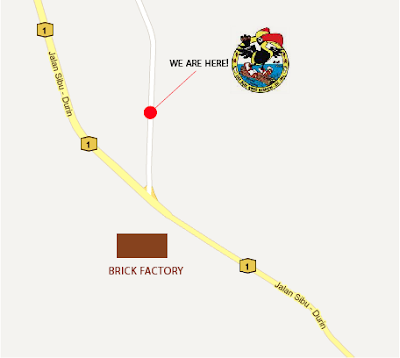 Brick Factory, Sibu-Airport Road.